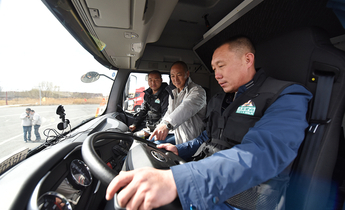 The technology for using methanol has been in development for over 40 years in China and may offer a cheaper route to "greener" trucks. But so far it's failed to reach the market, held back by local vested interests and technical constraints. 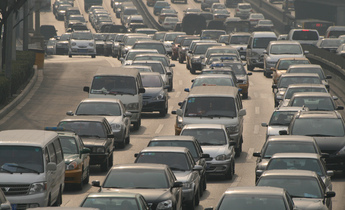 China showed its commitment to developing methanol fuel by issuing national standards for its production in 2009. But you won't see any methanol-powered trucks on the roads despite the fact that diesel vehicles, notably trucks, are still a major contributor to China's air pollution. Diesel vehicles only account for one tenth of China’s total fleet of 295 million vehicles but in 2016 they caused 68.7% of all vehicular emissions of nitrogen oxides and over 99% of primary particulate (PM) emissions. 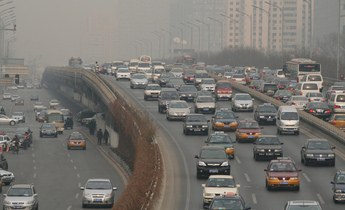 Other research by the Beijing environmental authorities in 2014 found that vehicles were responsible for two thirds of the PM2.5 pollution – particles smaller than 2.5 microns – in the city. 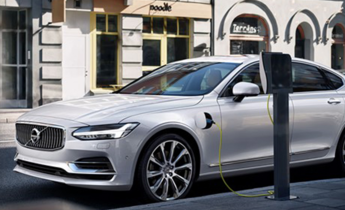 “Widespread – or even pervasive – fraud is the industry’s secret,” said Li Kunsheng, head of the vehicular emissions office at Beijing Environmental Protection Bureau commenting in the documentary. In 2009 the Standardisation Administration of China, the central government body responsible for industry standards, issued regulations for methanol fuel (covering 100% methanol and an 85:15 mix of methanol and diesel, known as M85), giving methanol vehicles legal status. Local governments set up methanol production facilities as it was thought that methanol could reach 10% of the market. In 2012, the Ministry of Industry and Information Technology held successful trials in Shanxi, Shanghai and Shaanxi provinces, with Guizhou and Gansu later included. 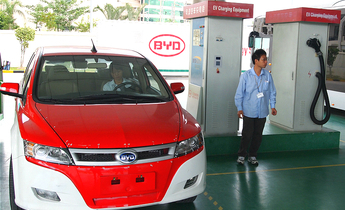 Less than 50 methanol service stations operate in China today. 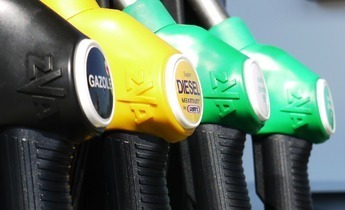 This means that standards for the usage of methanol as a vehicle fuel require the NEA’s approval. However, development has stalled due to rival interests in ethanol fuel, which tap into provincial government rivalries. Ethanol is produced using corn which grows in abundance in the country's poor north-east, an area the government has made a priority to regenerate. Therefore, there is an interest in promoting ethanol over methanol in some areas. Another problem is that even if China went ahead with a programme to convert trucks to methanol, the environmental impact of the fuel would still be controversial. As China has limited oil reserves, it makes methanol mostly from coal. This is problematic, according to a Greenpeace report, because the coal-to-chemical industry is water intensive and highly polluting. Under the 13th Five-Year Plan, the sector’s carbon emissions are expected to increase four-fold to 409 million tonnes by 2020. 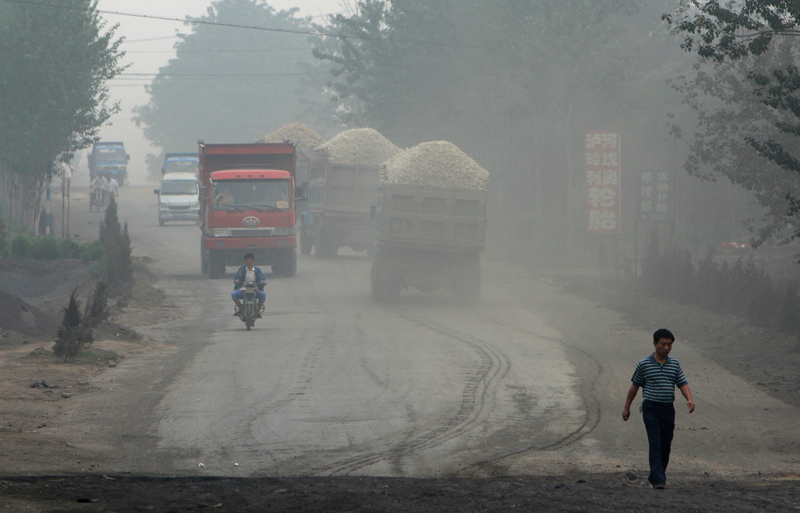 This will challenge China’s ability to meet its domestic emissions reduction targets. Producing methanol from coal is simply less efficient and more polluting than producing gasoline or diesel from petrochemicals. Methanol may produce less vehicular pollution locally, but overall it’s worse for the climate. Wei Anli argues that methanol production plants are relatively clean because the concentration the carbon dioxide, which constitutes 94% of waste gases, can be captured. 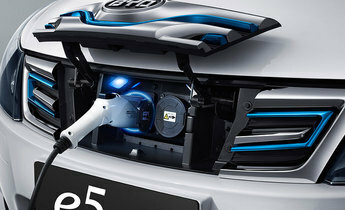 However, any environmental advantages of methanol rely on the use of high-tech carbon capture and recycling equipment.